Brazilian jiujitsu and judo seem similar because they are. The Gracie family invented Brazilian jiujitsu by modifying the judo they had previously learned. After several decades of developing in different directions, the two arts still have basic techniques in common. The differences primarily are in their fighting strategies. The basic strategy of judo is to get an effective grip on the opponent, unbalance him so he can't resist or counter your technique and then throw him on the ground where he can no longer present a threat. This is a very direct and practical strategy for self-defense, so judo players put most of their emphasis on fighting from a standing position and looking for the opportunity to get a throw. If both fighters end up on the ground, there are chokes and other submission techniques to win the fight from that position. Brazilian jiujitsu developed out of the ground-fighting aspect of judo. Brazilian jiujitsu fighters see the initial throw as the beginning of the fight rather than the end of it, and will even allow themselves to be thrown if they can bring the opponent down with them. Once both fighters are on the ground, the Brazilian jiujitsu fighter has an extensive repertoire of ground-fighting techniques, allowing him to easily dominate an opponent who has not trained for that type of fighting. The rules of each sport encourage the use of that art's preferred fighting strategy. Judo treats a solid throw as an ippon, or immediate win, while Brazilian jiujitsu competitions only award it points, depending on the quality of the throw. A victory in Brazilian jiujitsu is usually gained by the submission of the opponent, so fighters are allowed to remain on the ground for as long as necessary while they work for a submission hold. 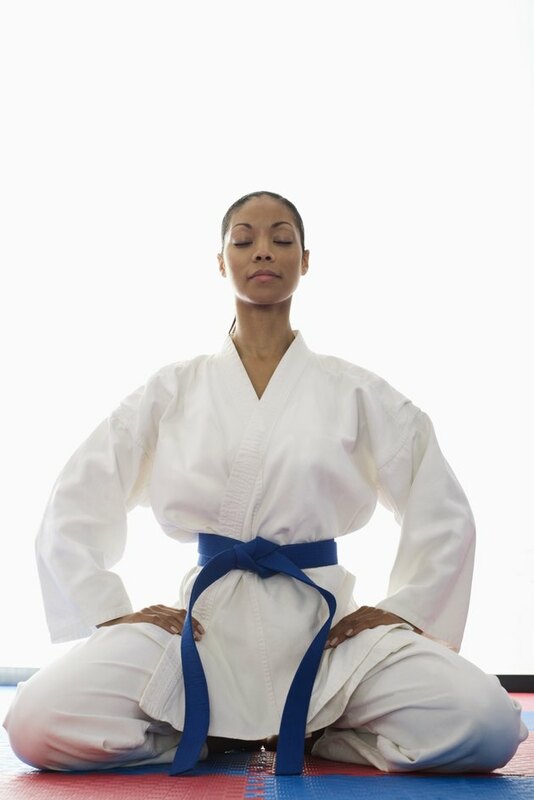 It is possible to win by submission in judo, but if a submission hold is not achieved quickly by one of the fighters, they are required to stand back up and resume the fight from there. In effect, the rules determine the strategy of the fighters. The culture of Brazilian jiujitsu is also different from that of judo. In an interview with Helio Gracie, the founder of Brazilian jiujitsu, Japanese judo practitioner Nishi Yoshinori described the Brazilian approach as being "reckless." Gracie had just admitted that he needed an operation after one of his bouts. He then admitted that he had almost died after being choked unconscious in another match. Gracie was a pioneer of Brazil's dangerous "vale tudo" fights, where all techniques were allowed. However, he also expressed great respect for Masahiko Kimura, a judo fighter who could throw his opponents with so much force they were sometimes knocked unconscious. Judo matches are usually faster-paced and look more violent than Brazilian jiujitsu matches, but judo is also part of the culture of Japanese martial arts with its emphasis on respect and hierarchy, while the tradition of Brazilian jiujitsu emphasizes challenge matches and gaining the victory at all costs. What Styles of Martial Arts Do Navy Seals Learn?